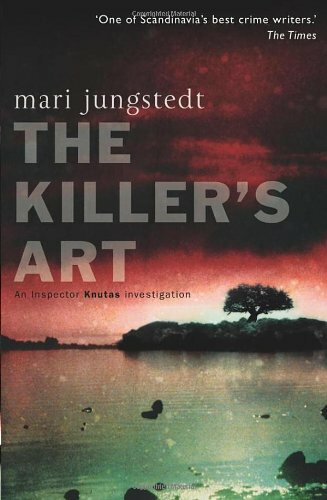 by Mari Jungstedt | Mystery & Thrillers | This book has not been rated. It is a cold wintry morning in the picturesque port town of Visby when art dealer Egon Wallin's battered and naked body is found hanging from a gate in the town's old city walls. The killer has framed his brutal act as carefully as any painting. As Inspector Knutas begins his investigation it becomes clear that this macabre still life us meant to send a message: Egon's death vill not be the last. But who is the message intended for? A missing canvas is the first clue. A statue stolen from a Stockholm museum suggests another link. But will Knutas be able to solve the riddle before the killer strikes again. I read this book, in Swedish, some years ago but I don't remember much of it. But I think i liked it! 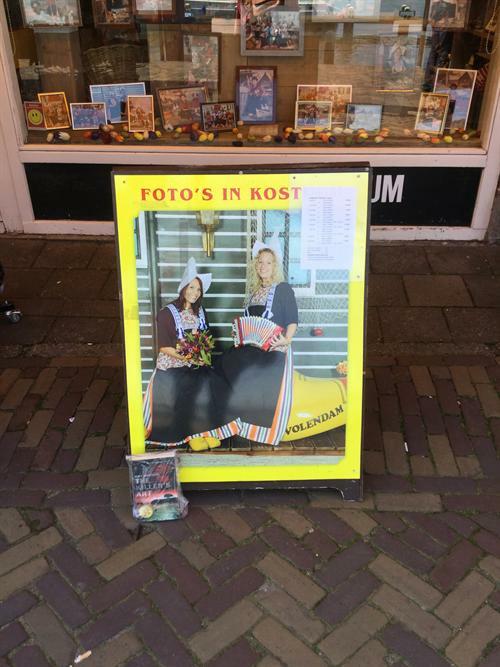 "Release 3 of the 52 Towns in 52 Weeks Challenge 2018"